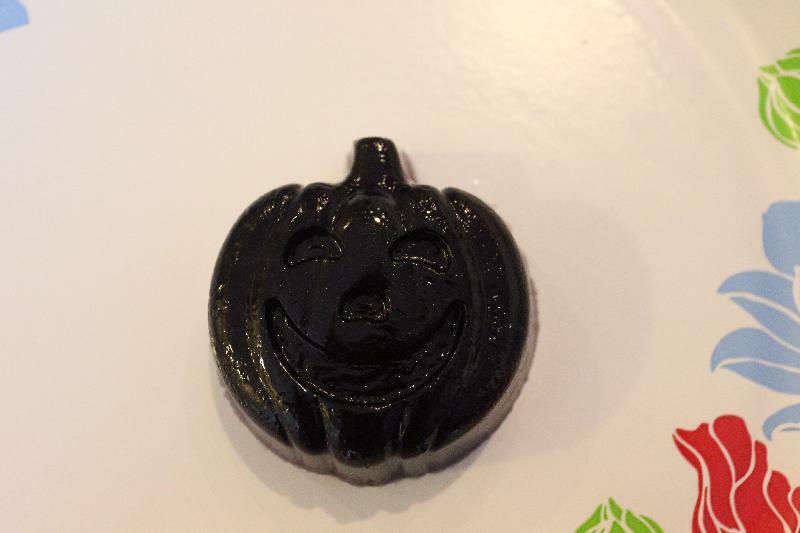 You could make these with different flavored Jello in different molds for any holiday! I bought this kit at Walmart. 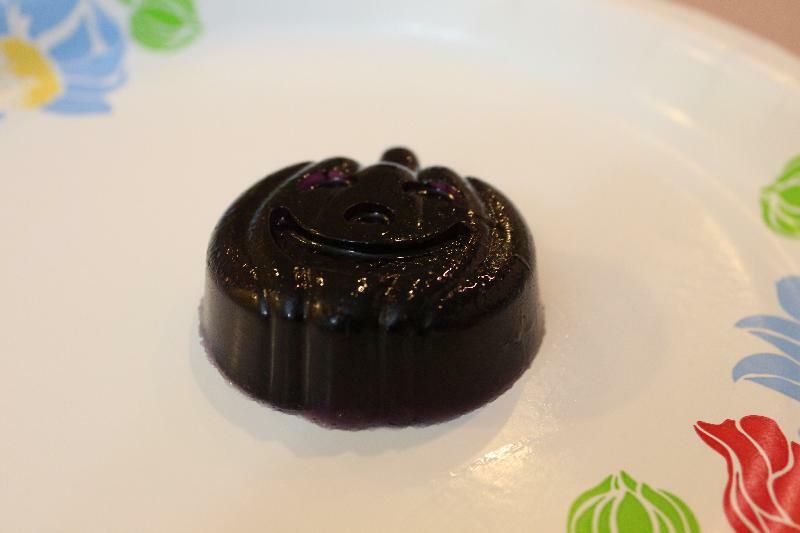 It came with a mold and two packages of Jello.I used a glass measuring cup that was large enough to mix the Jello in and then it was so easy to pour into the mold. Pour the boiling water into a bowl with the Jello and stir for three minutes. Pour the Jello into the mold. Place in the fridge for at least three hours.